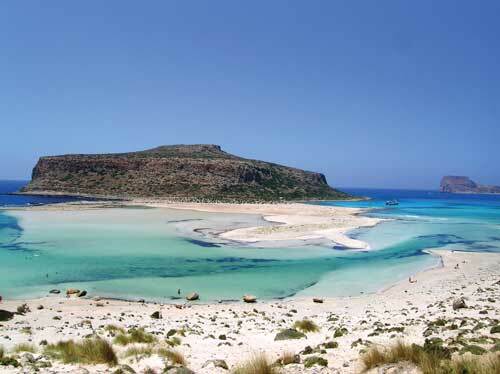 The most famous landscape of Crete and it is definitely worth it. All the shades of blue and green, a warm, shallow lagoon bursting with sea shells. 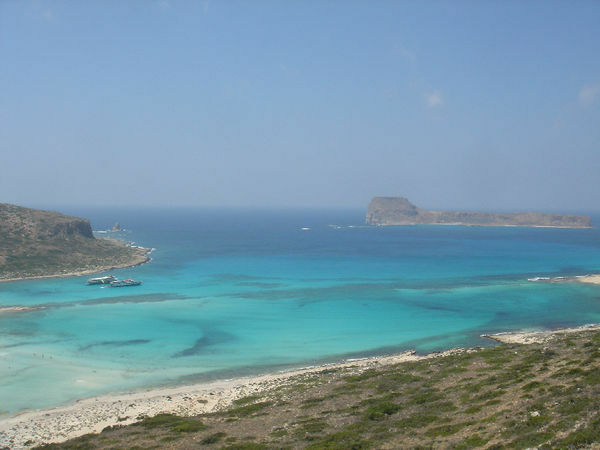 It is accessible after a half hour march, or you can take the boat departing from Kasteli Kisamou.